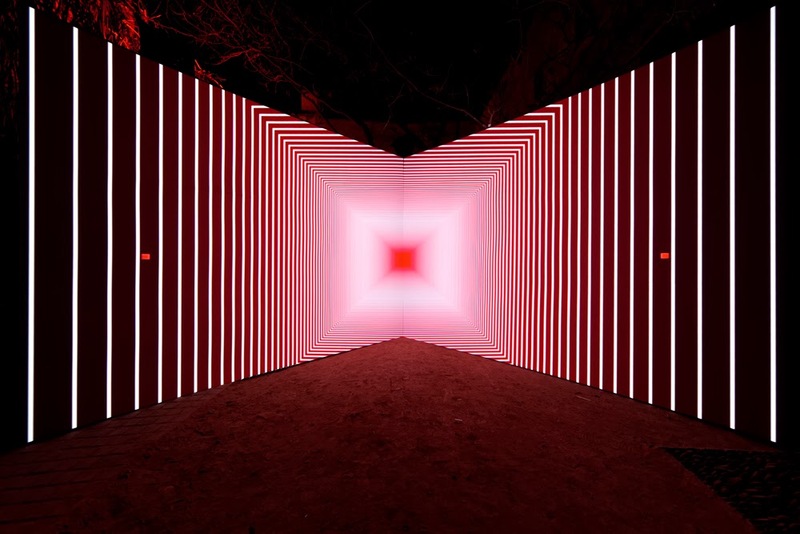 "Onion Skin is a new immersive installation by Olivier Ratsi, an artist on the AntiVJ visual label. 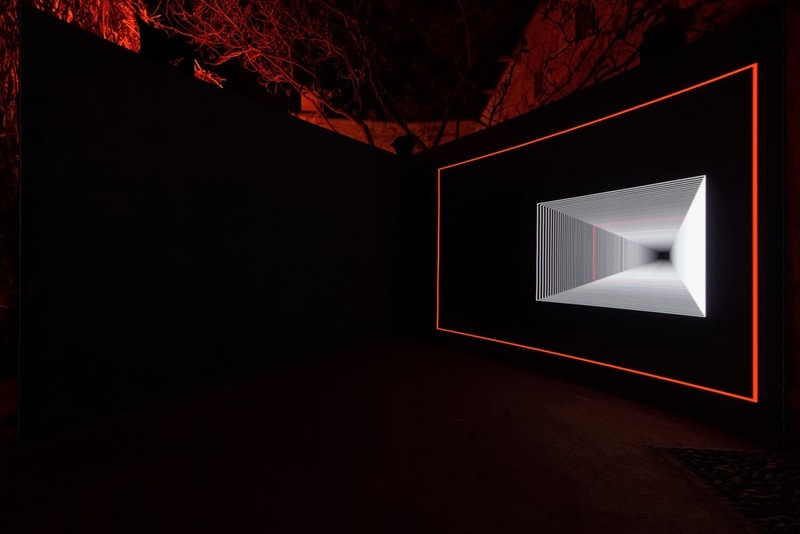 The first stage in the Echolyse project, which will give birth to several variations around the same concept, Onion Skin is made up of a physical dimension - a module of two walls, positioned at right angles - augmented by a projection and a 5.1 sound broadcast. 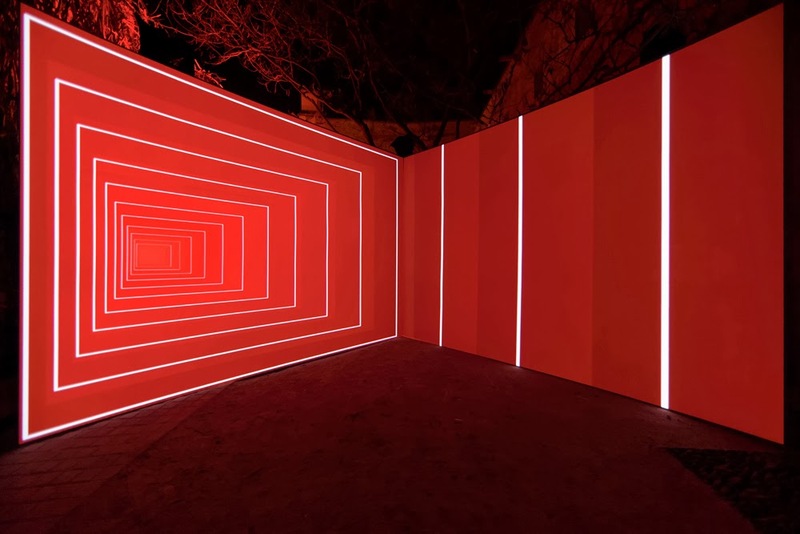 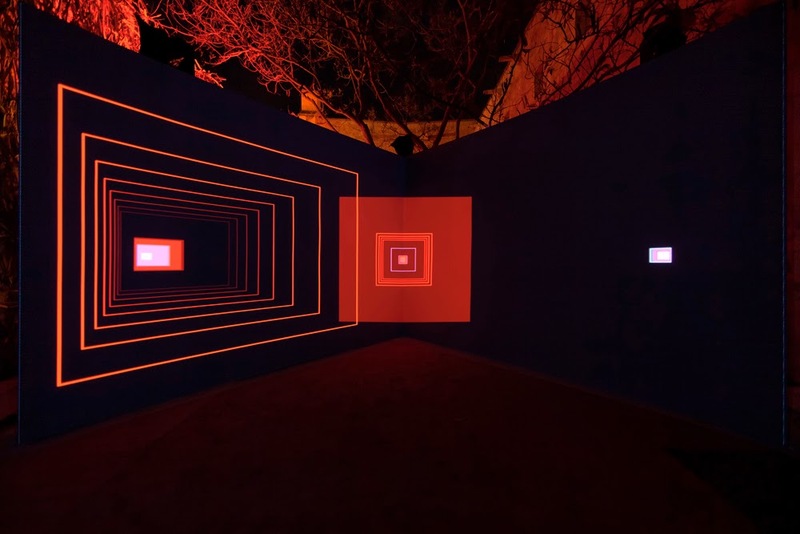 Onion Skin is a graphical work about the re-composition of time and space through a game of perspectives, both of the exhibition space itself and that of the projection canvas. 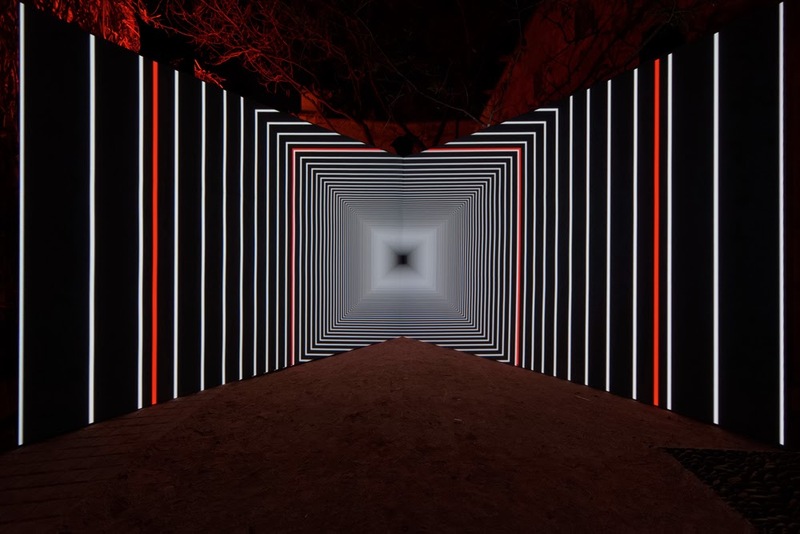 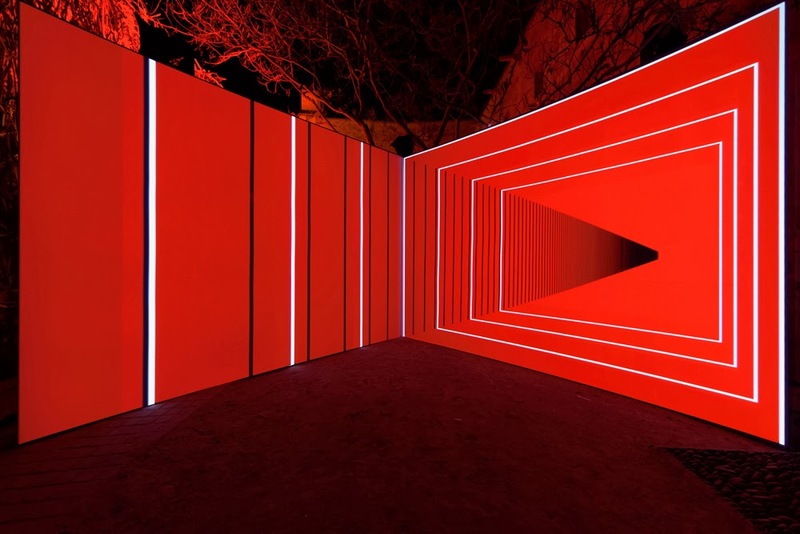 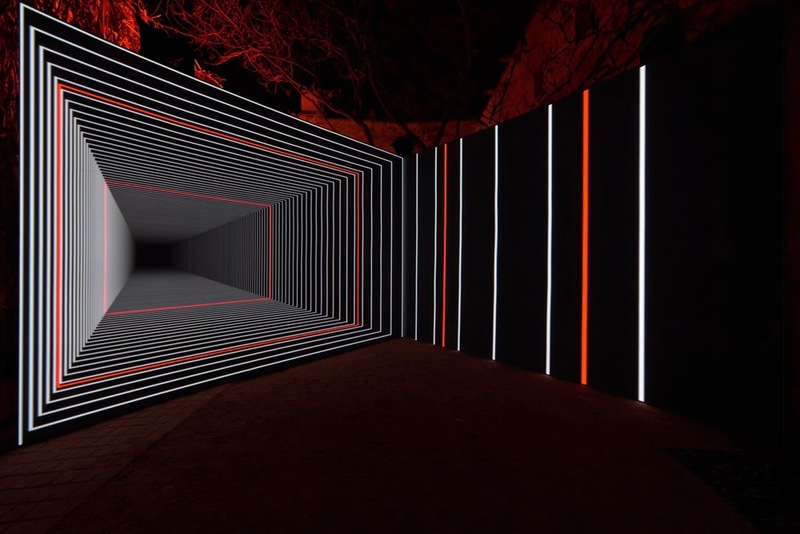 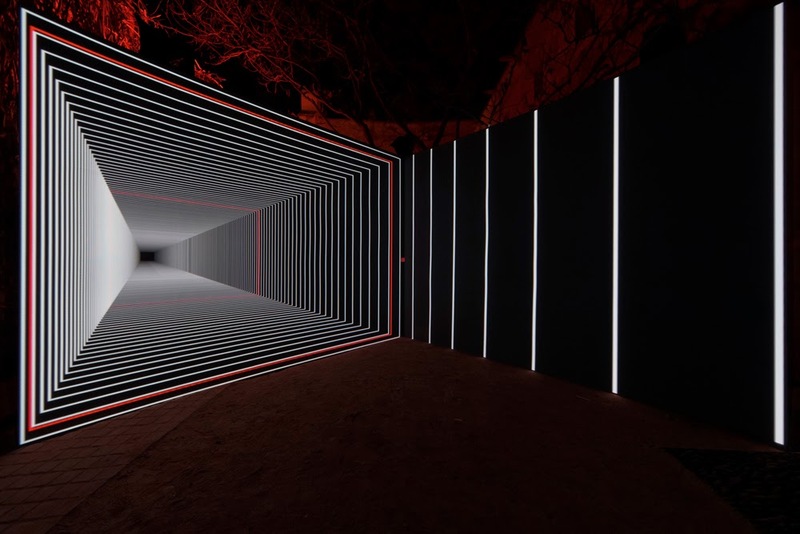 Built around a progressive structure, made up of 4 parts lasting 14 minutes in total, the piece plays on the principle of repetition and scale to create a physical and hypnotic experience that opens doors onto the hidden and untouchable.